The latest DLC for BOTH L4D and L4D2, The Sacrifice, is now available through Steam and XBL. Steam users will be able to get the DLC for free. XBL users, however, will have to pay 560 MSP ($7) for each game, which if you own both games and want to play the sacrifice on both, you'll pretty much end up spending a total of 1120 MSP ($14). 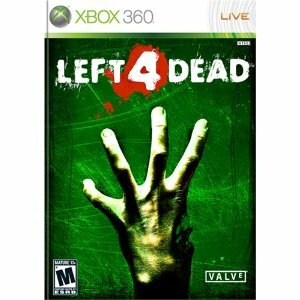 The latest DLC will allow you to chose amongst the four L4D survivors who will sacrifice their life for the rest of the team to survive. L4D2 owners who get's this DLC will also be able to the play the NO MERCY campaign as well, updated just for L4D2 with meele weapons added.